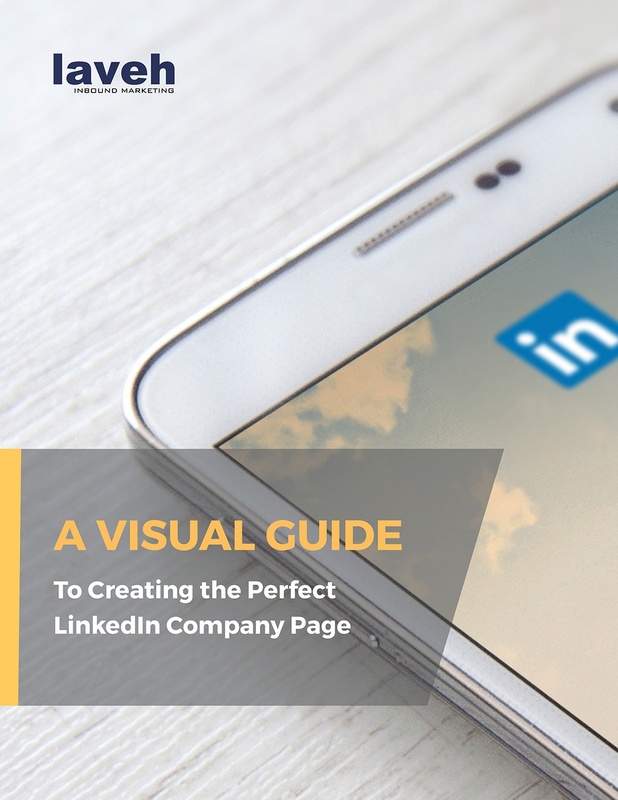 Visual guide: a PDF with examples of the most successful LinkedIn Company Pages, plus insider tips from the folks at LinkedIn. Checklist: a printable resource with all the steps you'll need to create an exceptional Company Page. Templates: image templates in PPT and PSD format with the proper dimensions for your logo, cover image, and more. Fill out the form to the right and get started!